Lauryn Hill said "If you want the answers, you gotta ask the questions." ask the Holy Spirit a lot of "tough questions." 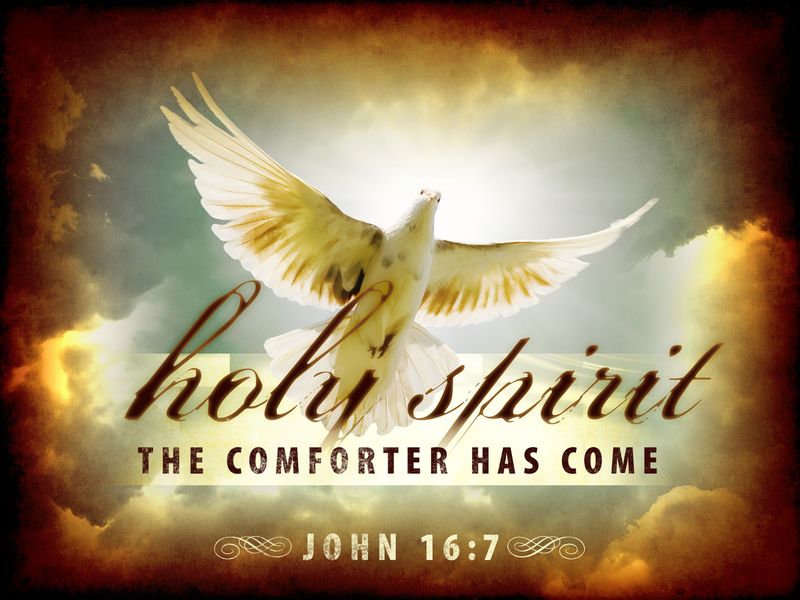 the Holy Spirit has been the epitome of a Comforter. paramount in order for these things to be. lead and guided me into a new dimension of truth. He answers my tough questions. His answers gave me peace. The answers heal my heart. He reminds me of a precious truth. In less than thirty days I'll be divorced. I entered my marriage a whole person. I'm leaving my marriage a whole person. Sometimes it hurts more as you heal. Thankful for the Holy Spirits comfort during the process. 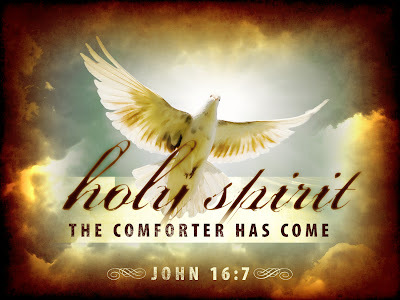 Have you asked the Holy Spirit to comfort you through it?